Are you desperate to get help for your sick loved one after being ignored by Queensland’s health system? Read this. If you feel that your cries for help for your loved one’s worsening health condition remain unheard, you can get help. You don’t have to suffer any longer than you already are. Invoke Ryan’s Rule. Ryan’s Rule is a process to help patients, their families and carers to raise their concerns if the patient’s health is not improving as expected. 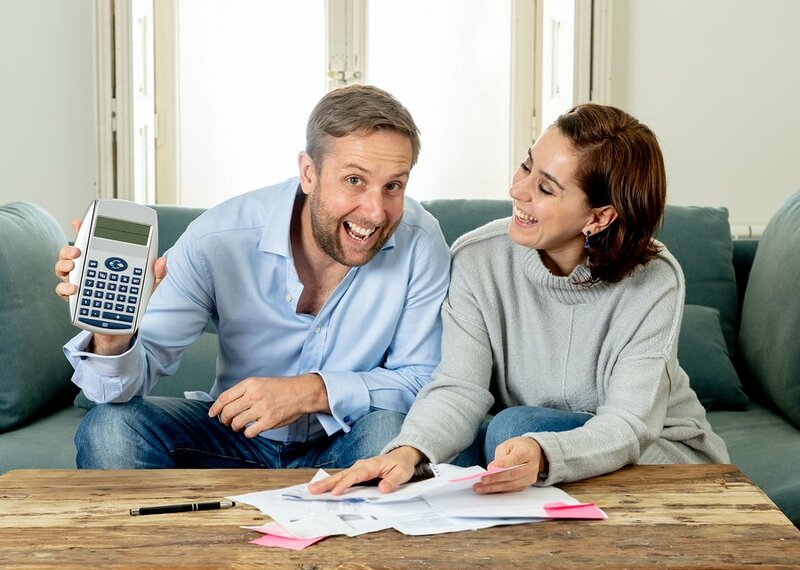 It applies to all patients admitted to any Queensland Health public hospital and in some Hospital in the Home (HITH) services. 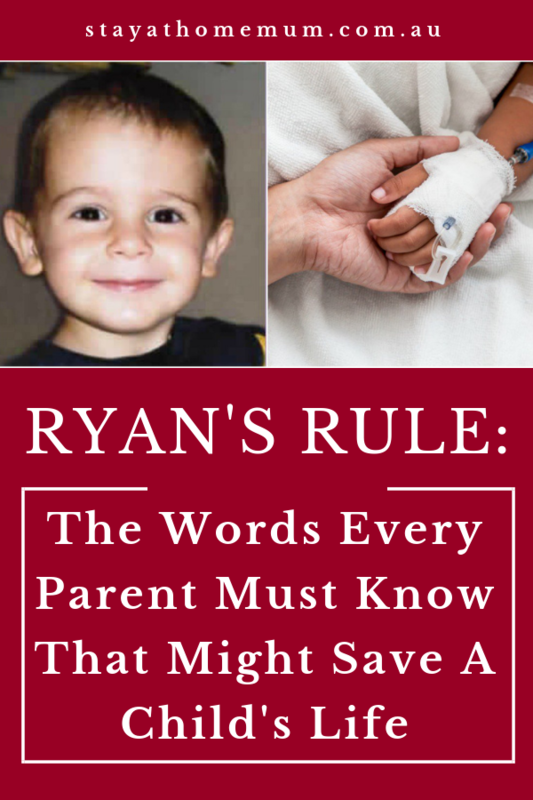 Ryan’s Rule began as a response to the tragic death of two-year-old Ryan Saunders in 2007 due to an undiagnosed Streptococcal infection, which led to Toxic Shock Syndrome. 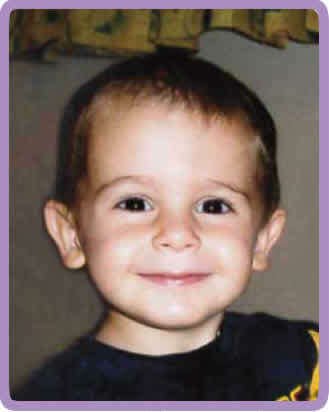 Ryan was taken to Emerald Hospital, west of Rockhampton, on September 24, 2007 for fear he may have twisted bowel and was transferred to Rockhampton Hospital. After 30 hours, Ryan died. 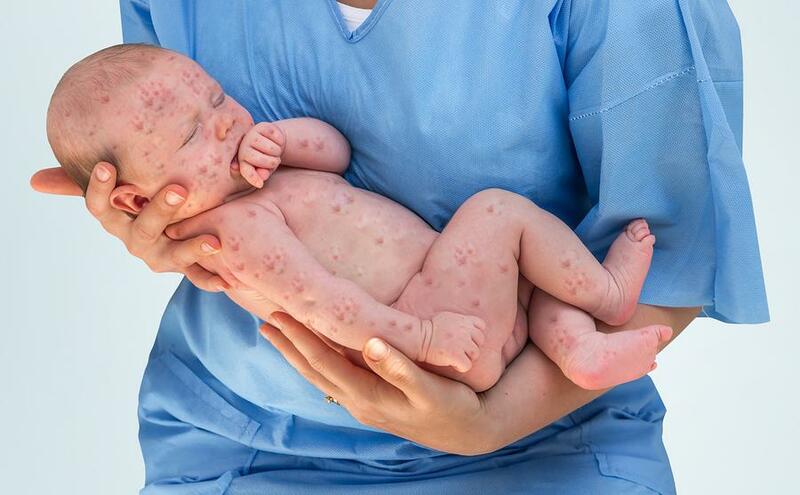 His parents were distraught, saying they were ignored by doctors for over 24 hours. The escalation process has three steps. Step 1:Talk to a nurse or doctor about your concerns. If you’re unsatisfied with the response, proceed to the next step. Step 2: Talk to the nurse in charge of the shift. If you remain unsatisfied, go to the next step. If the request has been approved and enacted, a nurse or doctor will do a Ryan’s Rule clinical review of the patient and the treatment they are receiving. Ryan’s Rule is not for general complaints. Ryan’s Rule also has limitations. It should only be used for patients with a condition that is getting worse or not improving as expected. It will also only be used whilst the patient is in hospital or receiving care via a Hospital in the Home service. Hospital staff can assist you in lodging a complaint or you can visit the Queensland Health website. Ms Curtis finally decided to invoke ‘Ryan’s Rule’, and she was able to overrule doctors’ dismissals that her baby was not sick and she was able to demand immediate paediatric care. Finding out that Ryan’s Rule is only available in Queensland, Ms Curtis has started her advocacy in 2015 to make it nationwide. Other versions of Ryan’s Rule in other states. NSW also has its version of Ryan’s Rule. ACT also realised this need and has come up with their own CARE policy. Canberra Hospital is one of the hospitals in ACT that has an escalation process called Call And Respond Early (CARE) for Patient Safety Standard Operating Procedure (SOP) that allows patients, their families and carers to raise their concerns when they feel their needs are not being met as expected. In the escalation process, patients or their families are encouraged to talk first to their doctors or nurses about their concerns. 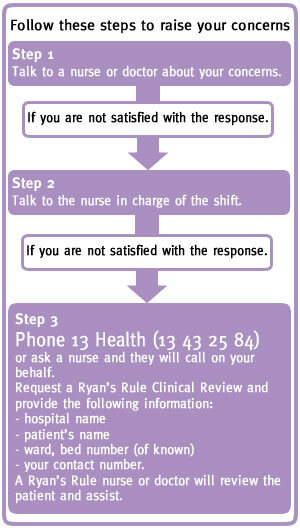 If they are not satisfied with the response, they can talk to the nurse in charge of the shift, but if they are still concerned, they may call a number that will direct them to a CARE Responder who will then review the patient within 10 minutes and help with their concerns. Individual hospitals in other states also run an escalation process similar to Ryan’s Rule. In Victoria and WA, patients may talk to a patient liaison officer at individual hospitals to escalate their own or family members’ concerns. The WA’s Health Consumers’ Council program offers free advice and advocacy services and assists in patients’ or carers’s needs. South Australia also has a Family MET Call in place. The Women’s and Children’s Hospital is now implementing its Family MET (Medical Emergency Team) to help patients and their families and carers who feel worried their concerns are not being heard. The MET call encourages the patient and their family or carers to press the call bell 3 times to get the ward staff to go to the room immediately. They can talk to a nurse, midwife or doctor about their concerns. If they are still worried, they can talk to the nurse in charge of the shift, but if they still are not satisfied, they can either direct the nurse or midwife to make a Family MET call or do it on their own by dialing 33# on the bedside or ward desk phone and ask for a “Family MET call.” They will then provide the patient’s name, age, location, ward, and room number. However, regardless of the state, the Australian healthcare charter in each state gives patients the right to ask for a second opinion. The Australian healthcare charter states that every patient has the right to ask for a second opinion about their care and treatment. If they feel they are not satisfied with the diagnosis or treatment and response of the medical staff, they can exercise this right. Visit the Safety and Quality website to learn more about the rights of patients and their families in the charter.